When I first read P.K. Page’s 1946 poem, “Sisters,” I knew, even without having a sister of my own, that the poet had captured at least part of the truth of this unique relationship. “They split each other open like nuts,” Page wrote. The image has stayed with me since I first read the words. All of us have read books about sisters who are best friends, sisters who consistently nurture and protect each other. But what of the others? All sisters fight sometimes, but what about the ones who never make up? 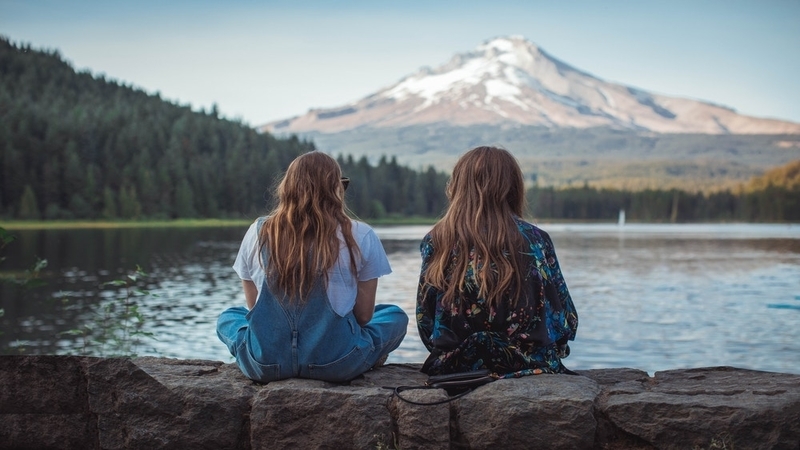 Sisters who can’t connect with each other, or who can’t manage to forgive? What about the sisters whose hurt or jealousy or anger runs so deep that it can’t be overcome? Those are the books I’ve been thinking about lately. They are deep and layered stories, sometimes with unlikable characters, but there is empathy and knowledge to be learned from all of them. Here are just a few of the ones I find most compelling. 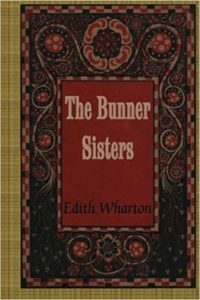 In Wharton’s novella, spinster sisters Ann Eliza and Evelina run an artificial flower shop in a shabby New York City neighborhood. Their lives are simple, sparse, and depressingly uneventful. The appearance of a potential suitor—a German immigrant with a mysterious past—creates a new and unfamiliar tension between them. Ann Eliza is both confused and disgusted by her sister’s attempts at flirtation, and Evelina becomes impatient with her older sister’s failure to appreciate the charms of their new acquaintance. The rift between the two women only intensifies as the suitor grows further attached to both women. True to its title, everything about this book is beautiful. 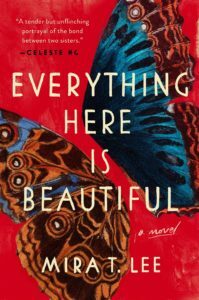 Lee’s writing is magnificent—from her descriptions of love, family, and motherhood to her stunning portrayal of mental illness. It is the bond between sisters, however, that is the true gem of this story. Lee’s masterful prologue is the perfect introduction to capable Miranda, burdened from childhood by her role as family caretaker, and dreamy Lucia, the free-spirited and troubled younger sister. As Lucia’s mental state spirals downward, Lee challenges her readers with the most difficult of questions: How much does one sister ever owe another? Are family bonds a blessing or a curse? Can one sister find happiness when another is suffering? When sisters fail to connect and to truly see each other, pain and sometimes even tragedy is likely to follow. In this beautifully written story, youthful misunderstandings and lies told by a dramatic and self-absorbed young woman not only ruin a young man’s life, but also cause an irreparable rift between sisters Briony and Cecilia. 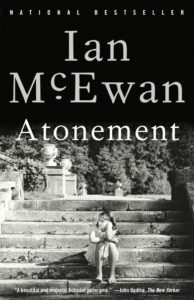 McEwan is a master at capturing the disastrous consequences of family strain, shame, and prolonged silence. This heartfelt debut, expected in February of 2019, features two sets of sisters—the three grown Butler women—Althea, Viola and Lillian; and Althea’s twin teenagers, Kim and Baby Vi. When Althea and her husband are imprisoned for fraud, Viola and Lillian are forced to pick up the pieces. 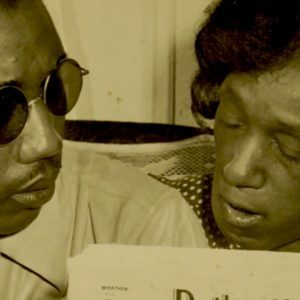 This includes not only caring for Althea’s daughters—both of whom have been shunned by their friends and broader community because of their parents’ crimes—but also reckoning with past hurts and misdeeds, childhood jealousies and trauma. Grey’s writing is glorious, and her take on sisterhood and conflict is raw and original. 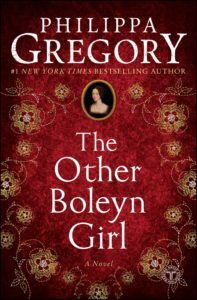 Philippa Gregory brings to life both the closeness and the rivalry that existed between famed sisters Anne and Mary Boleyn and as they competed for the attention of Henry III. Torn between sincere affection and loyalty to both her king and her family, Mary must step aside in order to allow her sister Anne to reach new heights of legitimacy and power. Gregory weaves a darkly mesmerizing story, full of seduction, enmity, and intense manipulation. With sisters like Anne, who needs enemies? In rural 1970s China, the Wang family produces seven girls before the birth of their long-awaited first son. 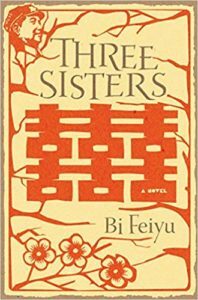 Yumi, the eldest daughter, is the picture of dignity and intelligence, frightening off her father’s mistresses and constantly monitoring her younger sisters’ behavior. Unfortunately, she is unable to control Yuxiu, who sees seduction as a better way to achieve the wealth and position she seeks. Yuyang, the youngest and most academic of the sisters, is hopeful that education will be her ticket to stability, but corrupt teachers and false friends hinder her journey. 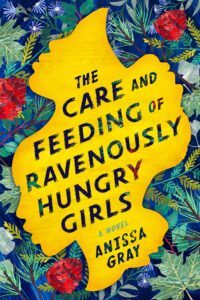 This hard-edged story tackles difficult relationships, uncompromising personalities, and sisters who fail to care for each other. This book was one of my favorites from 2017. When the story opens, sisters Nora and Theresa Flynn have been estranged for decades. Nora is a widow with grown children and grandchildren, while Theresa has chosen to lead a cloistered life in a convent. When a tragic family loss forces the two to connect, their early history and memories are revealed. Readers learn about the difficult choices that bound the sisters together, and the painful secrets that drove them apart. 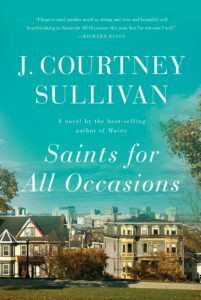 Sullivan explores sisterhood at its best and its worst—the stunning sacrifices we make for those we love, and the catastrophic consequences that can sometimes result. 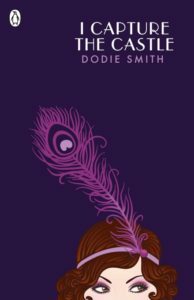 An impoverished and eccentric upbringing in a crumbling English castle makes the Mortmain sisters closer than most. But aspiring young writer, Cassandra, and her beautiful older sister, Rose, are very different individuals. While Cassandra is able to maintain her sense of humor, Rose becomes increasingly unable to cope with their situation and declares her intention to marry Simon Cotton, the older of two wealthy American brothers who just happen to be the Mortmain’s new landlords. Cassandra’s interest in Simon is piqued just as Rose realizes she has no real feelings for him. Are wealth and security a fair trade for love? As both sisters struggle to find their own happiness, they grow less and less accepting of each other’s choices.